Looking for something to do with your family this weekend!?! 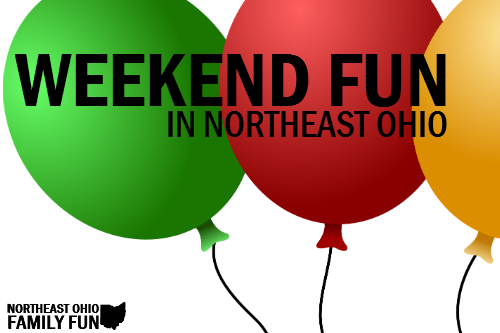 You’re in the right place, because at Northeast Ohio Family Fun we make finding fun things to do with you family quick and easy! Do you know of an event that other NE Ohio families should know about? Send me the Details Here.Thanks for helping us all find fun options for our kids!